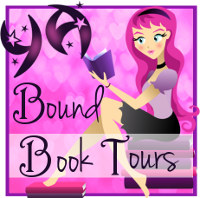 YA Bound Book Tours: Book Blitz: Gypsy (The Cavy Files #1) by Trisha Leigh! 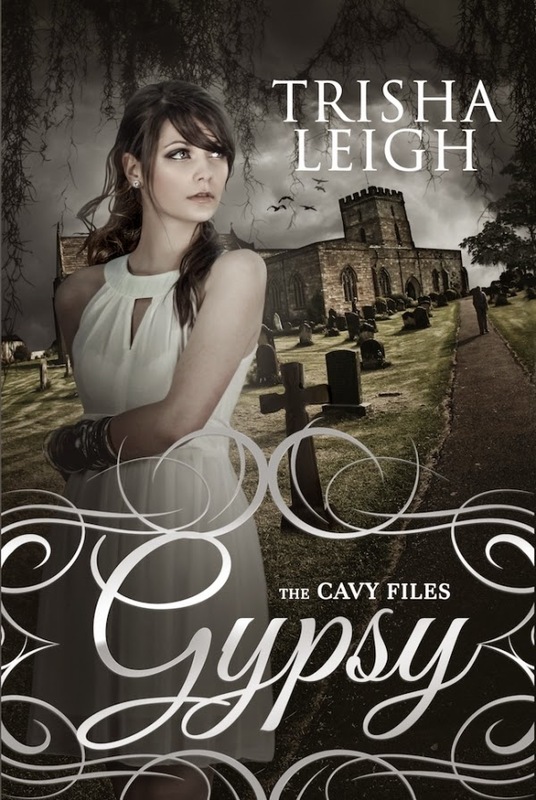 Book Blitz: Gypsy (The Cavy Files #1) by Trisha Leigh! Blog Tour Kick-Off: Black Abaddon by Sasha Hibbs! 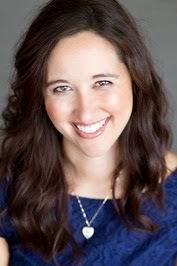 Cover Reveal: Into the Blind by Helen Rena! Cover Reveal: Tore Divided Love by K.D. Ferguson! Blog Tour Kick-Off: Transformed by E.V. Fairfall! Book Blitz: Fan Art by Sarah Tregay! Book Blitz: Heart Shaped Rock by Laura Roppe!